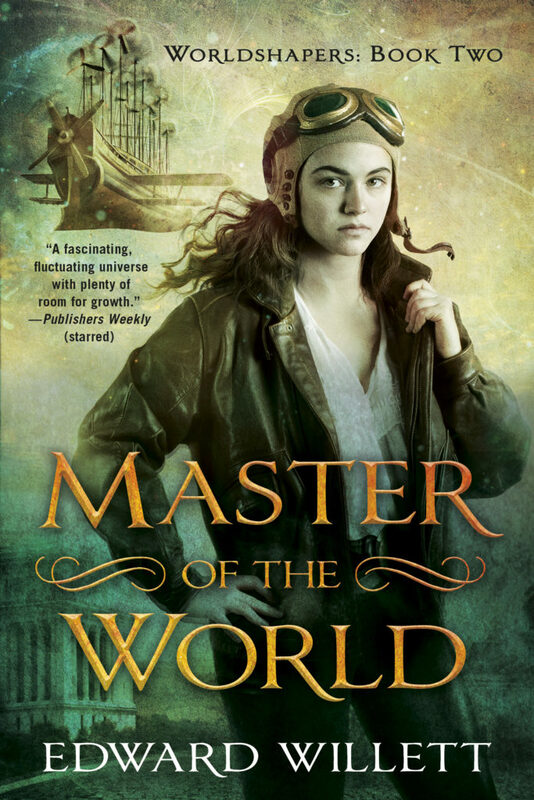 Here’s the cover art for Book 2 of my Worldshapers series, Master of the World! It’s the work of Juliana Kolesova, a Russian-born artist now living in Toronto. It comes out in September from DAW Books (it’s my 10th novel for them–hard to believe!) in trade paperback, ebook, and audiobook formats. Worldshaper, Book 1 in the series, will be reissued in mass-market paperback the month before. Here’s the description–and remember, it’s never too soon to pre-order!